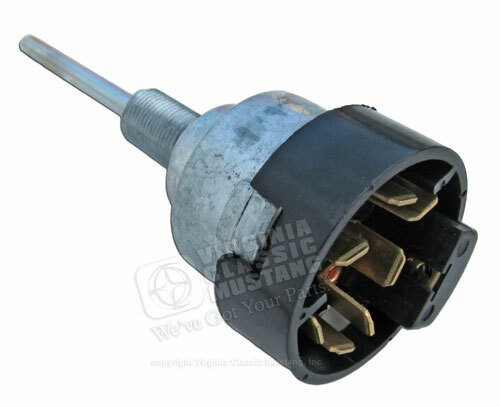 Very nice Mustang 2 speed wiper motor switch. These reproductions were made using the original blue prints and NOS switches. Each switch is tested for proper function under the load of a wiper motor in operation before it is shipped.